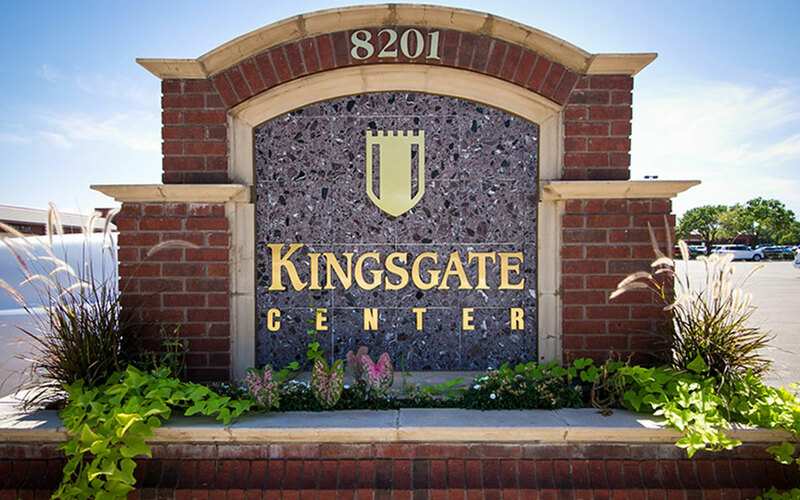 Enjoy the experience of shopping at Kingsgate Center. Ann Taylor, Banana Republic, James Avery, Talbots, White House|Black Market, Francesca’s, J Roberts (coming soon! ), Gourmet Pantry, Cake, Chipotle, Fox and Hound, Pei Wei, Pie Bar, McAlisters, Hayashi Hibachi, and more!